Scuba Diving is a great sport and an eye-opening experience to the underwater world. However, it’s still considered an extreme sport, which requires good safety knowledge. 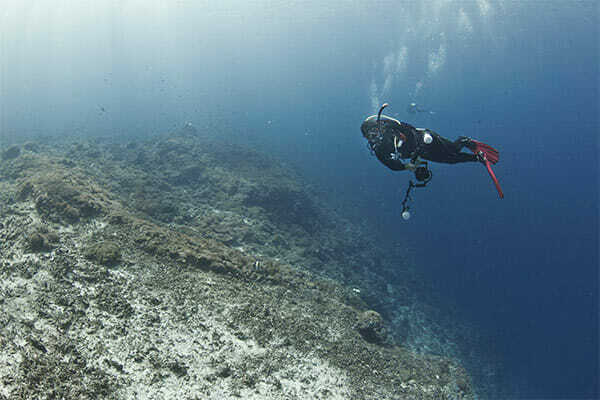 The best insurance is getting certified and obtaining it from a good quality diving course. Upgrade your skills and enroll Bali Dive Course with Us. 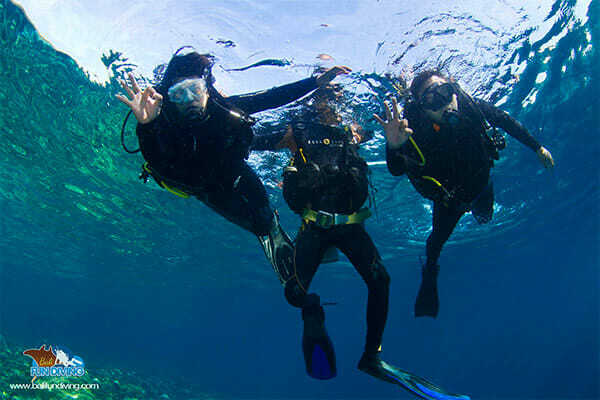 Bali Fun Diving are prepared with certified and qualified instructors, with a bonus: their friendly! Our instructors have a minimal 6 years experience, guaranteeing educating the best qualifications for your future diving days. 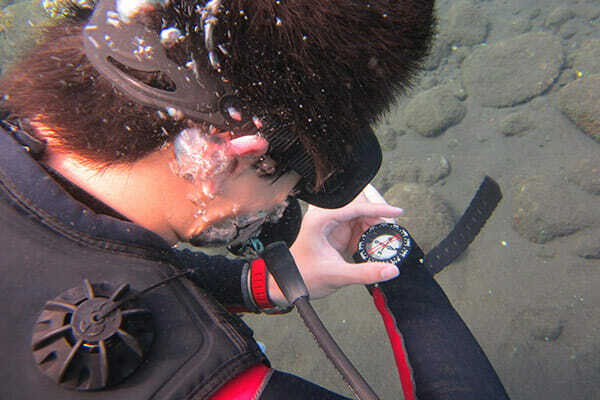 All of our instructors will ensure you also have fun in preparing you to see the exotic underwater panorama with safety and the right techniques. We assure comfort for a concentrated ambiance. We have professionally equipped diving center with air-conditioned classrooms and pool. We organize our students to feel comfortable, when entrusting their diving education to us. We can also arrange classes based on our students request, being available for sessions at your appointed accommodation. Ready to get certified in Bali? 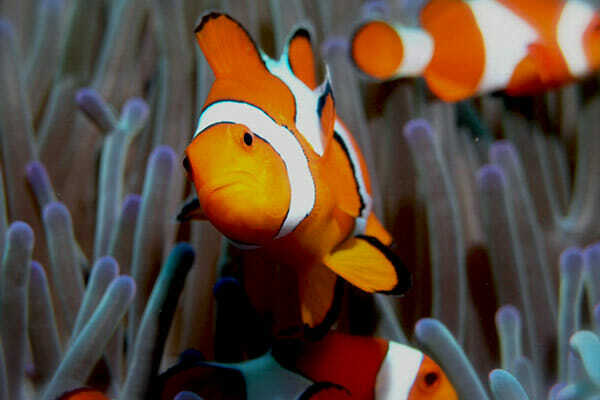 Best offer: get certified on a safari to Bali dive sites. 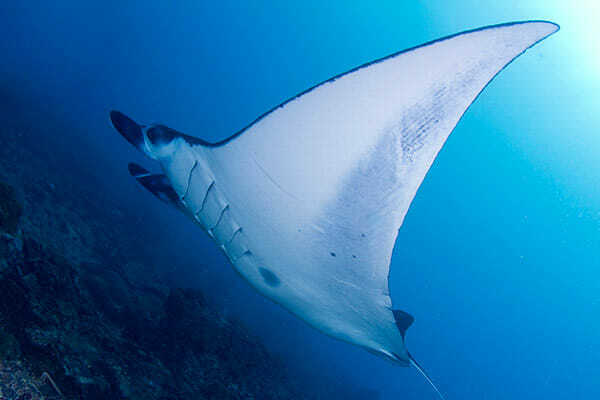 Certifications are from world acknowledged dive organizations, which are PADI and SSI.